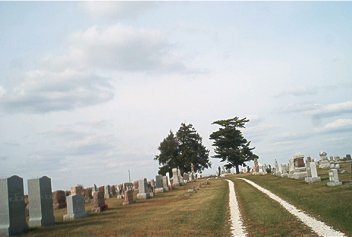 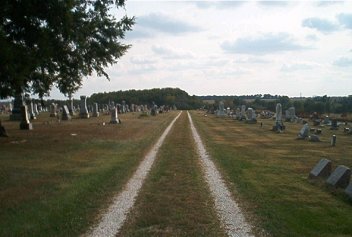 New reading of this cemetery was completed on April 26, 2003. 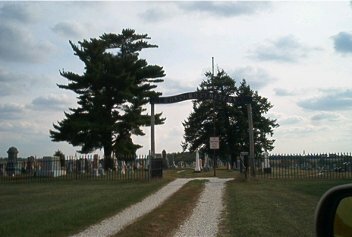 If a name appears in red, click on the name to bring up a photo of that individual's cemetery marker. 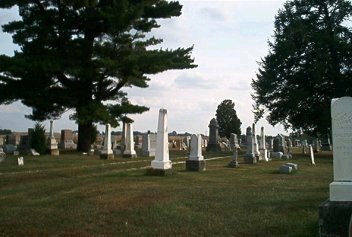 If the word "obit" appears after a name, click on the word "obit" to bring up that individual's obituary.